Fascinating site .... I've just managed to spend almost an hour having "a quick look" at it. Great site, apart from one or two 'dodgy' examples such as the 'Bf109' shot linked in Pool Guy's post. 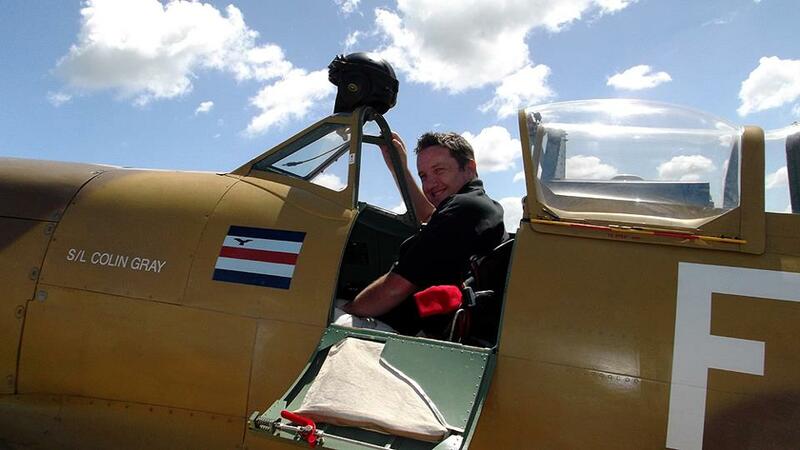 Yes I think a few are postwar warbirds but most are genuine and very handy.